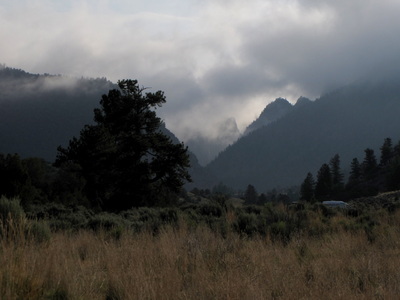 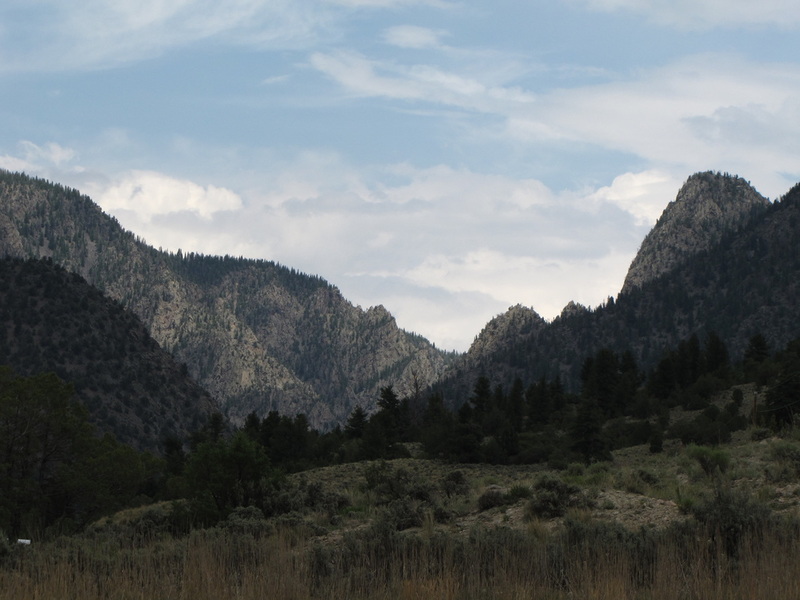 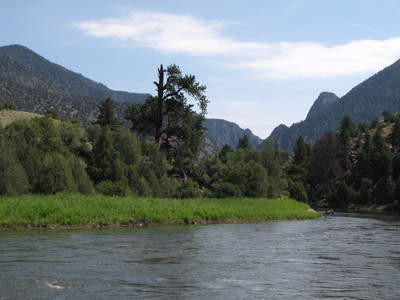 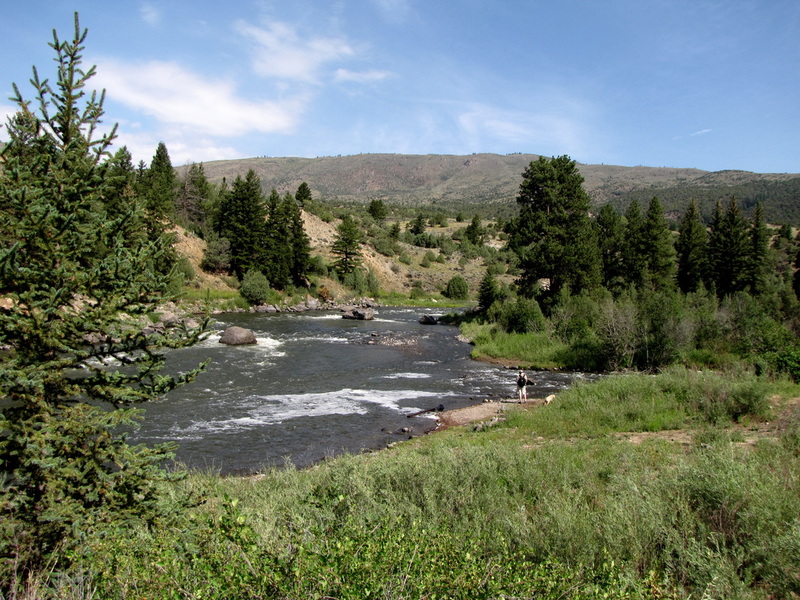 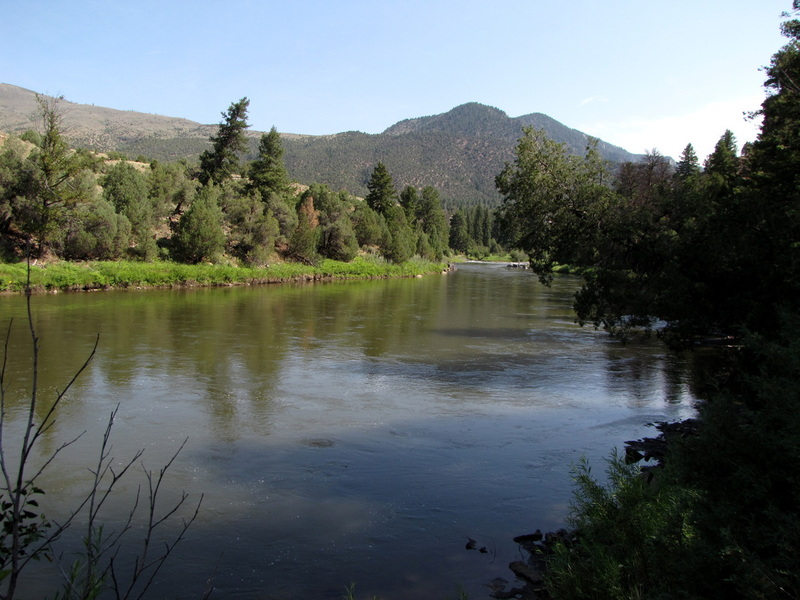 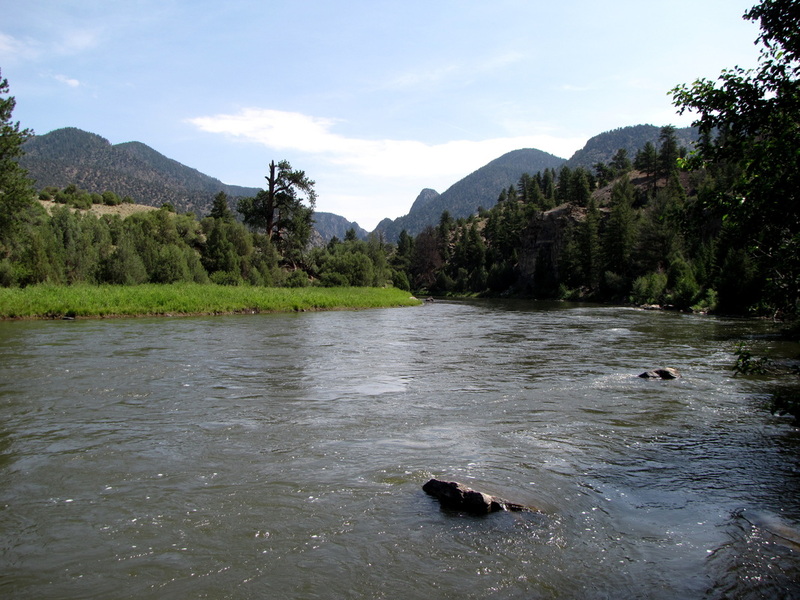 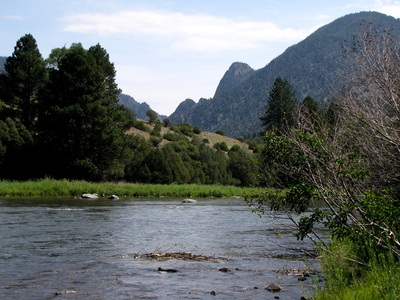 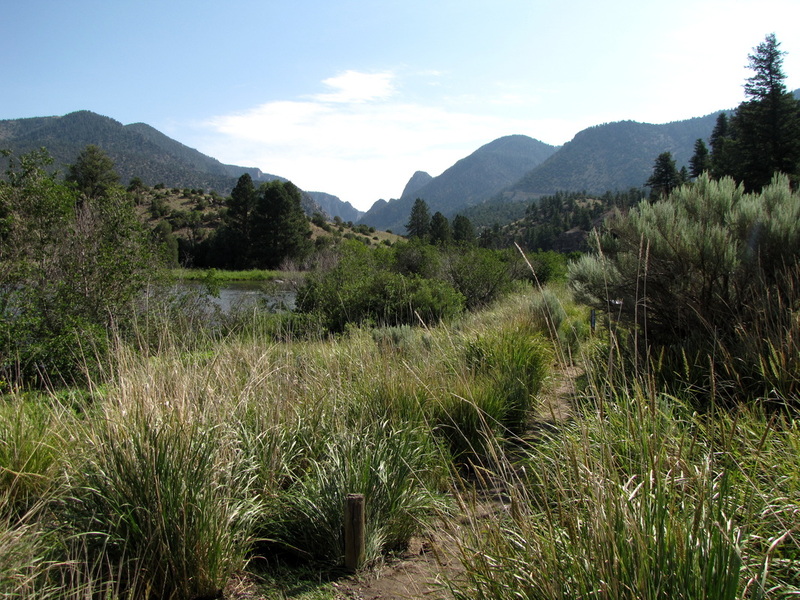 This easy hike takes you along the Colorado River and into Gore Canyon. 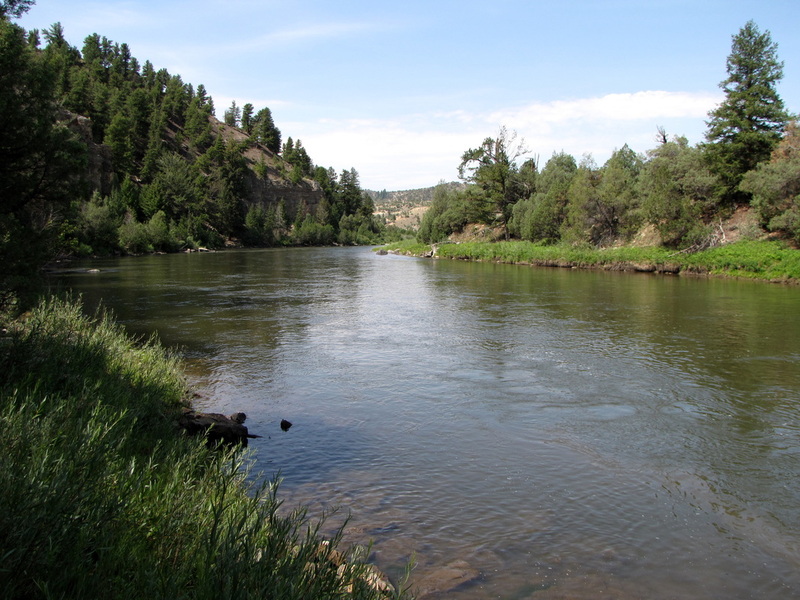 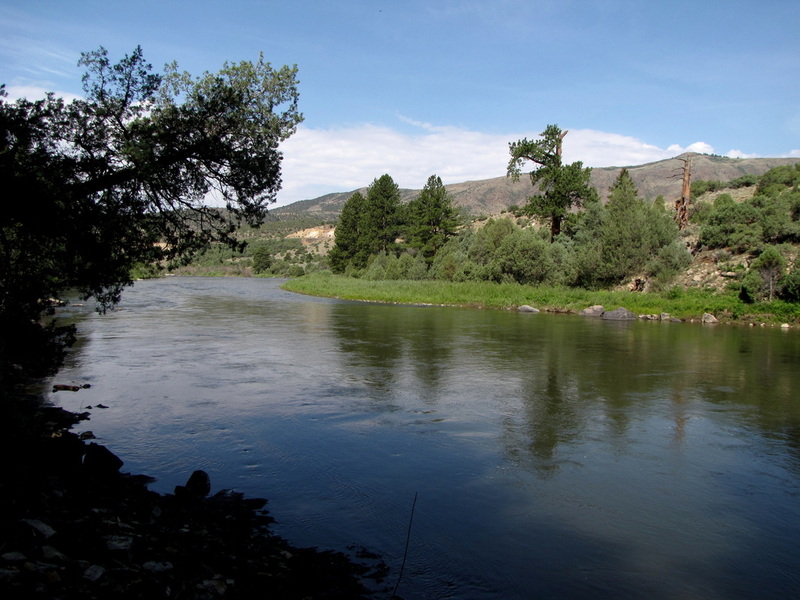 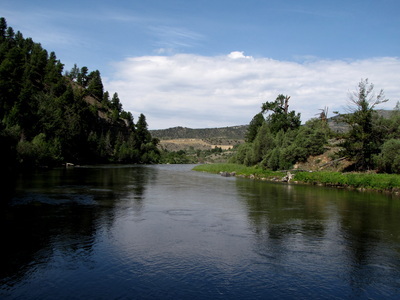 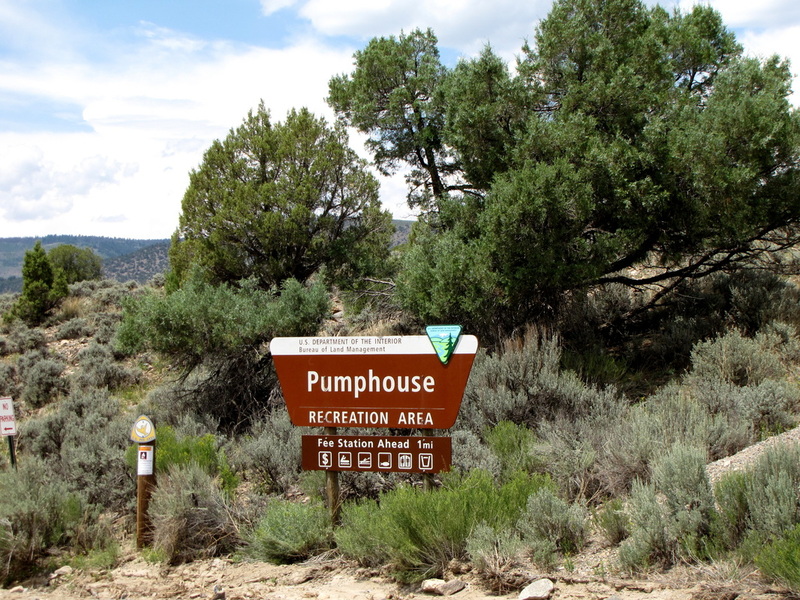 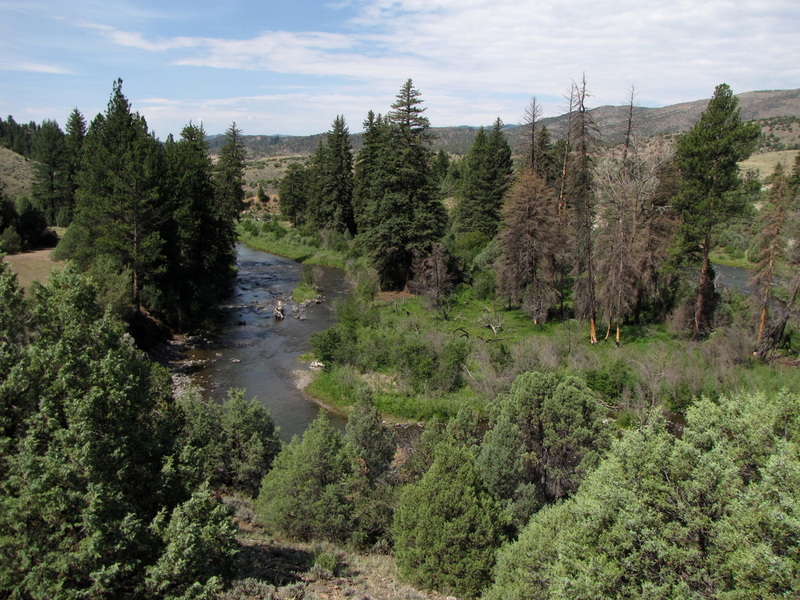 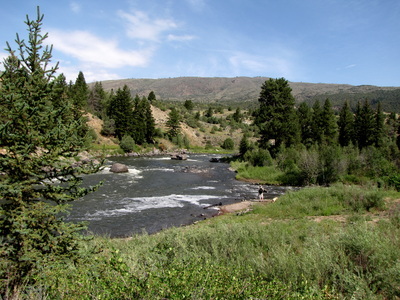 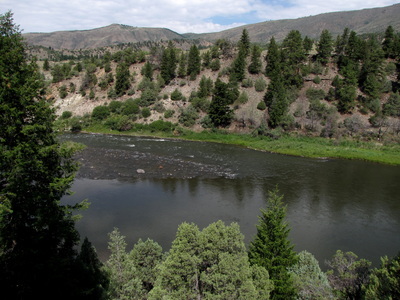 From Launch Site #1 (The Pumphouse Recreation Area is a popular river rafting put-in), follow the trail along the river bank through wetlands and onto a forested hillside. 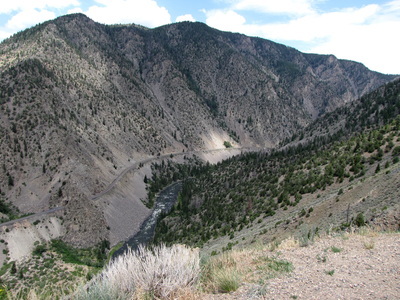 The trail is mostly flat at the beginning but once you hit a junction with an old service road, the trail gains the ridge. 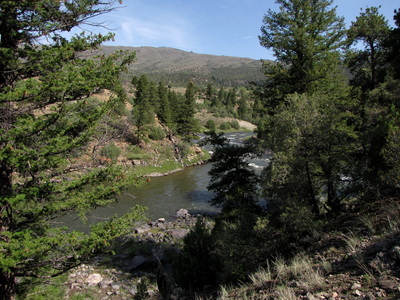 This next part of the hike provides wonderful views down the river. You can follow this trail for as long as you want, until you reach an endpoint 1.5 mi in. 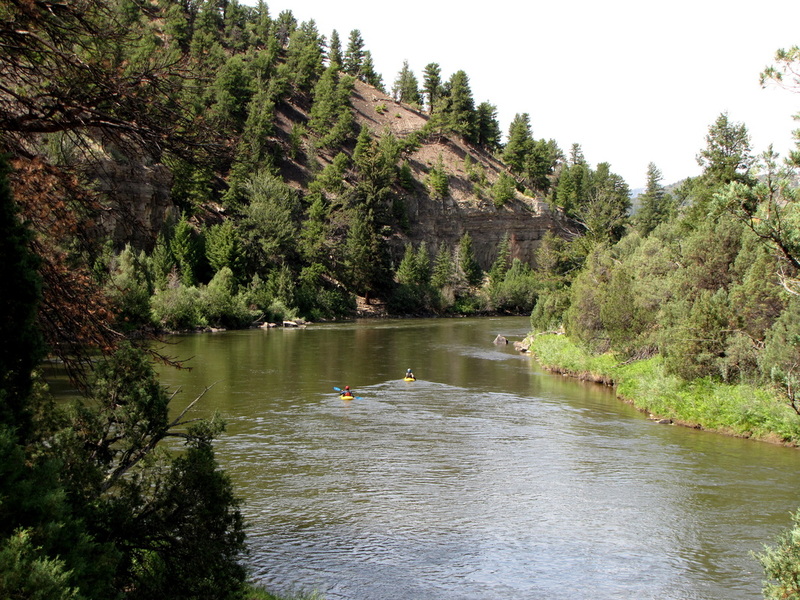 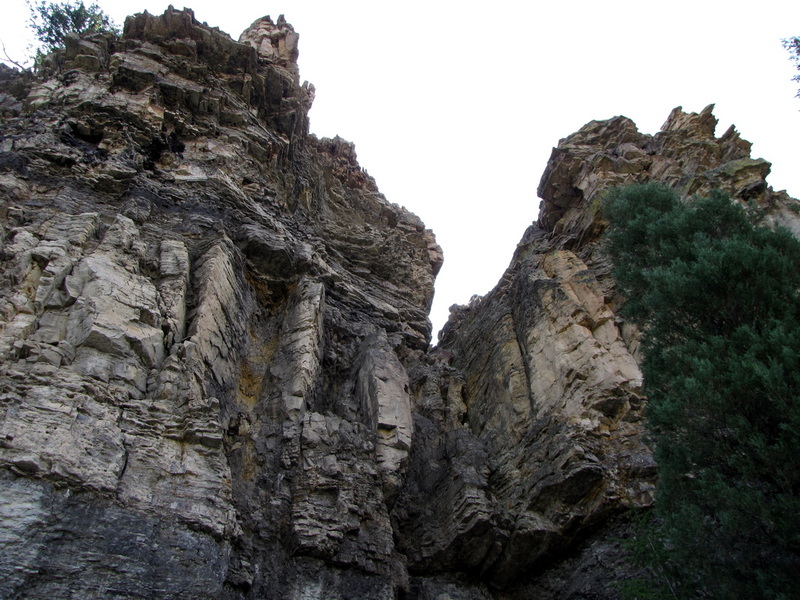 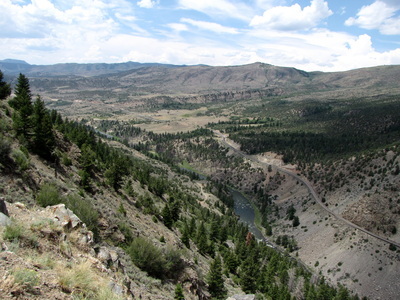 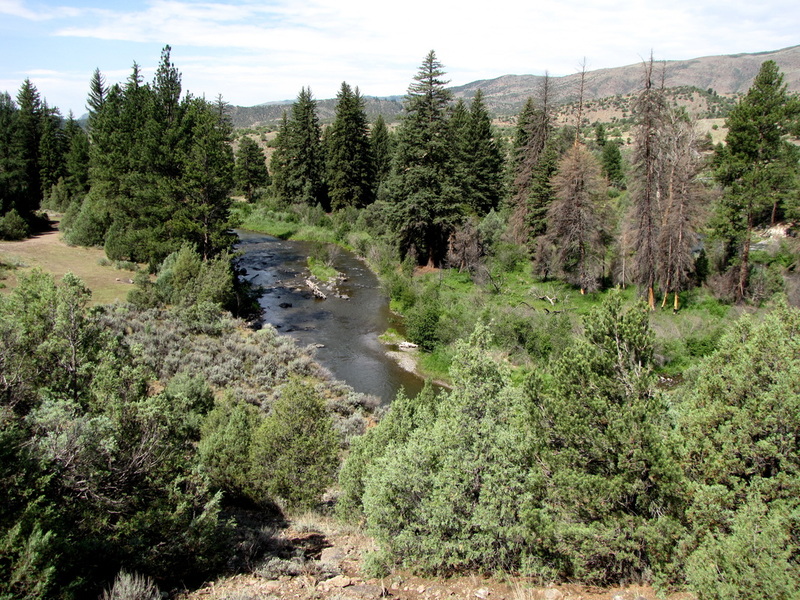 The steep canyon walls and rolling river provides a wonderfully peaceful and relaxing hike.